So why is all that so important to me? Well, for starters, the paradoxical interplay between science and religion has always fascinated me and this is thematically at the very core of the entire Langdon series. What’s beautiful about the exploration of this relationship is the to-and-fro, tug-of-war this creates between two dogmatic sides, both equally as eager to emerge victorious by slandering its opposition. It creates for quite the political equal as far as fictional storytelling is concerned. Secondly, this can only mean one thing: after the underwhelming critical response to Brown’s third installment – The Lost Symbol – and the rejuvenation that Inferno – Brown’s fourth – provided, we’re in store for another Hollywood blockbuster! Centred around one of my favourite places on Earth (yes, yes, I am a true Barça culé but I love the city and Gaudi and sangria and everything else, just as much), a modern-art action drama in Barcelona starring none other than the famed Harvard professor is something I could only have dreamed of. 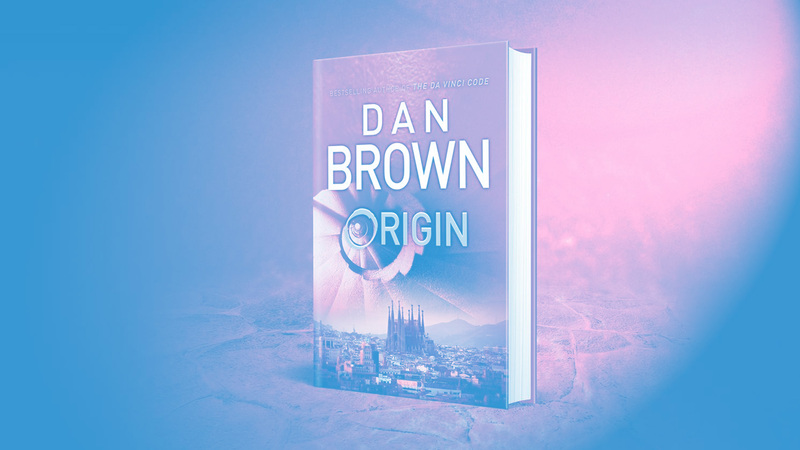 Brown’s The Da Vinci Code – while marred in thought-provoking religious controversy – was one of the first adult fiction novels I read when I finally understood the power and hidden strength of the written word. This took me on a transcended journey that stirred the cauldron of creativity within me and inspired me to learn, to study, to grow and to write. Brown’s stories taught me the importance of attention-to-detail and, in particular, historical accuracy. While everyone loves an attention-grabbing plot, Brown’s novels reminded me of one of the most paramount writing principal: nuance and attention to the particular always scores you far more brownie points. James Sismanes is an author, musician and superhero-ish creative from Melbourne, Australia. © 2018 James Sismanes. All rights reserved.